Xi'an, which was called Chang'an (meaning "the eternal city") before the Ming dynasty, is the capital of Shaanxi Province, China. 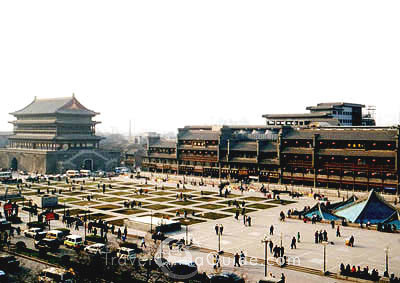 Located in the center of the Guanzhong Plain in Northwest China, Xi’an contains a record of the country's great changes; the city is like a living history book. 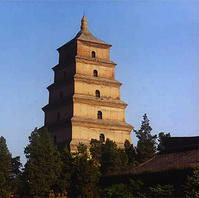 It is one of the birthplaces of the ancient Chinese civilization in the Yellow River Basin area. And it’s the oldest of the Four Great Ancient Capitals, having held the position under several of the most important dynasties in Chinese history, including the Western Zhou, Qin, Western Han, Sui, and Tang. 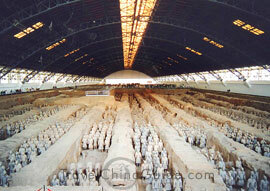 Xi’an is also the starting point of the Silk Road and home to the Terracotta Warriors, a world-famous historical relic built for Emperor Qin Shi Huang. More than 3,000 years of history, including over 1,100 years as the capital city of ancient dynasties, have endowed the city with an amazing historical heritage. Gather at Xiamen Gaoqi International Airport to take a flight to Xi’an. 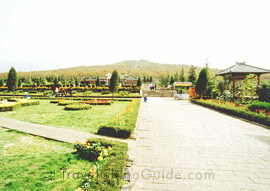 After arrival, visit Ci'en Temple (慈恩寺) for about an hour. 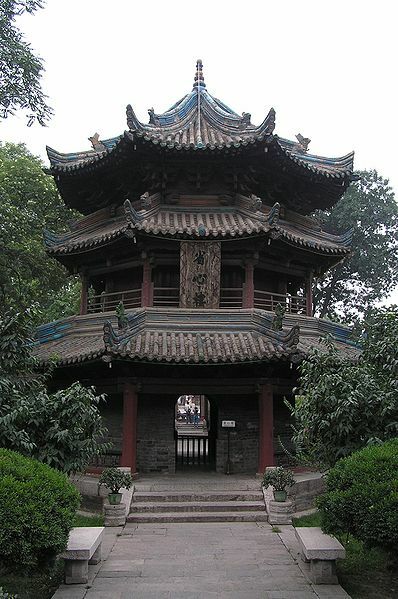 In the temple, see the Big Wild Goose Pagoda(大雁塔) in which Master Xuan Zang expounded and translated the texts of Buddhism. 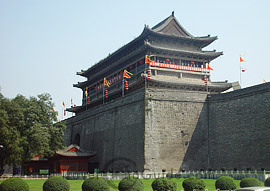 Then visit the Xi’an City Wall (西安古城墙) for around 90 minutes. 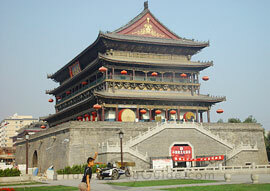 Stay overnight in Xi'an. After breakfast, take an hour drive to Lintong district to visit one of the Eight Wonders of the world -- the Terra-Cotta Warriors (兵马俑) -- for about two hours. 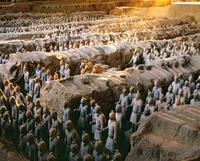 Here you will see the magnificent Terracotta Army of Emperor Qin Shihuang, which has been painstakingly restored by archaeologists. 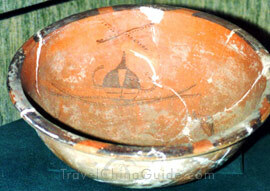 After lunch, visit the Banpo Neolithic Village (半坡博物馆) for about an hour. 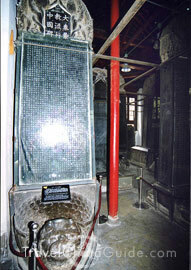 After the tour, enjoy a local dumpling banquet and a 75-minute Tang-style music and dance performance (仿唐歌舞). Stay overnight in Xi’an. After breakfast, tour Xi’an's Zhonggulou Square（钟鼓楼广场）and the Muslim Snack Street（回民街）, where you can try out various delicious halal snacks. Return to Xiamen by plane after lunch.